One Non-fiction book of your choice AND any two books of your choice. For your two books, fill out a chart giving the name of book, author, and have it signed/pledged by you and a parent that you finished the book and have not read it before. Turn in on the first school day. Because the Taliban rulers of Kabul, Afghanistan, impose strict limitations on women's freedom and behavior, eleven-year-old Parvana must disguise herself as a boy so that her family can survive after her father's arrest. In addition to the selected title below, read any two books written by the same author. Make sure you enjoy the author you chose. Be prepared to complete a writing assignment about the author's works. You do not have to bring the books to class. Any American Revolutionary War time period book from the Randolph libguide and visible Thinking routine: 4Cs. Bring your American Revolutionary War book and your 4Cs to class on the first day. It is ten minutes past six by the invisible clock on the wall. Minute by minute new objects gain form. In the dim light of morning the young patent clerk sprawls in his chair, head down on his desk. For the past several months, he has dreamed many dreams about time. His dreams have taken hold of his research. But the dreaming is finished. Out of many possible natures of time, imagined in as many nights, one seems compelling. Not that the others are impossible. The others might exist in other worlds. The patent clerk is Albert Einstein. In his dreams he imagines new worlds, in which time can be circular, or flow backwards, or slow down at higher altitudes, or take the form of a nightingale. "Serial is a podcast from the creators of This American Life, hosted by Sarah Koenig. Serial tells one story—a true story—over the course of a season. Each season, we follow a plot and characters wherever they take us. We won’t know what happens at the end until we get there, not long before you get there with us. Each week we bring you the next chapter in the story, so it's important to listen to the episodes in order. 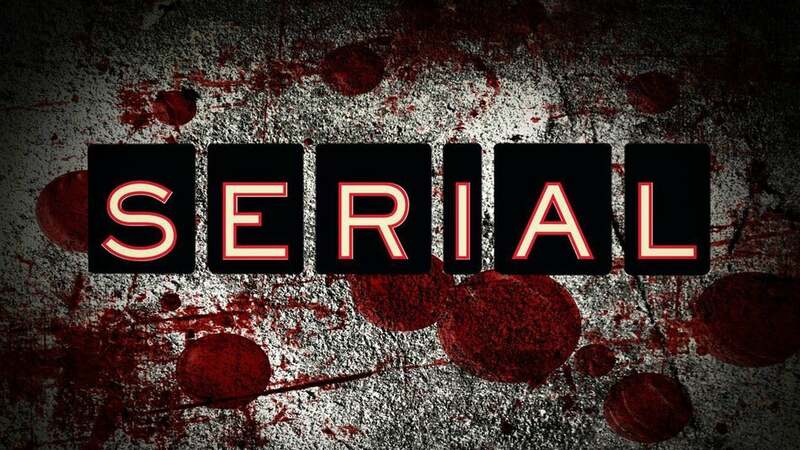 Serial has won several awards, including the Peabody, Edward R. Murrow, duPont-Columbia, Scripps Howard, and Silver Gavel Award for Media and the Arts. Serial, like This American Life, is produced in collaboration with WBEZ Chicago." Details the summer reading requirements for Randolph Upper School-Grades 9-12 in 2017.